New carpet can make your home look brand new again. Regardless of your home’s decor, DeSitter Flooring has the right carpet for you. 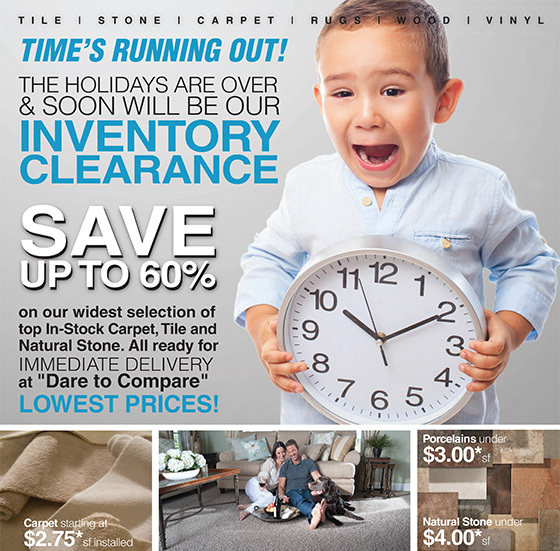 DeSitter Flooring has multiple carpet stores including one near Roselle 60172. Receive a free estimate by calling (630) 771-1420 or contacting us today!